EA (Electronic Arts) is rocking like always. 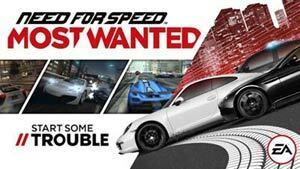 There is no doubt that Need for Speed Most Wanted is a masterpiece in android racing games. Its Graphics, gameplay, controls, sound effects, music and everything is just perfect. 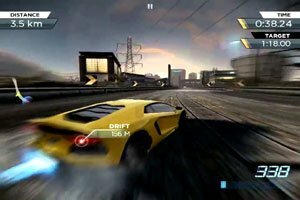 Best thing of this game is combination of buttery smooth controls with console quality graphics, which is rarely seen in android racing games. One and only bad thing that I noticed is, IAPs. In later stages I feel myself stuck in game and that time i had only few options, Like use IAPs or play same levels 10-20 times. But still, I must recommend it to everyone, because gaming experience like this, you won’t get anywhere else. And I am very sure, you will get more from this game than my review. 1. Download Apk and Obb Data from above links. 2. Install APK but don’t open it. 3. 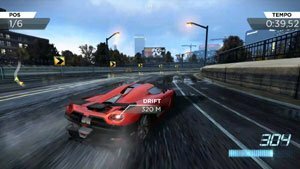 Open Obb Data .zip file and extract/copy com.ea.games.nfs13_row folder to Android>Obb>Here. 4. Just open game and enjoy.